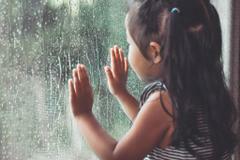 Enjoying Lancaster’s rare rainy day? Remember to drive safely! 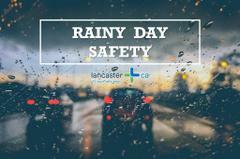 Turn wipers & headlights on, drive slowly, and give yourself extra time to reach your destination. To report flooded streets, call our Public Works team at 661-723-5985. You can also report an issue online at: https://clients.comcate.com/newrequest.php?id=6.